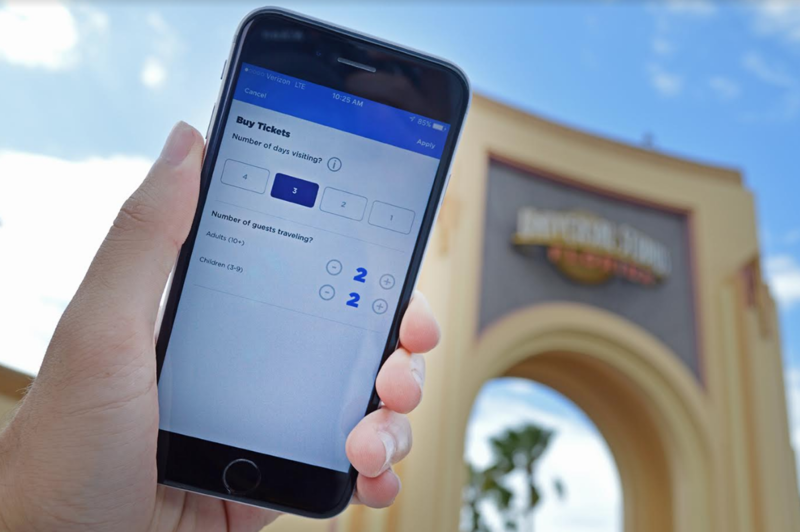 Guests at Universal Orlando Resort can now shave a few minutes off their wait time with the theme park's new "Tickets-In App" update. Physical paper tickets won't be necessary anymore after tickets are purchased through the mobile app. 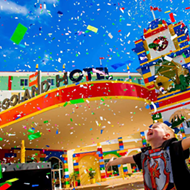 Guests can now simply click "My Tickets" on the app and a scannable QR code will appear that can be used at the turnstiles. The QR code will only work if the tickets are purchased through the mobile app (not online) using the same phone that tickets were purchased. 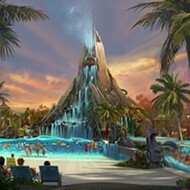 Annual passholders will not be able to use this app for now, since it only works for regularly priced theme park tickets according to the Universal Parks blogs.